While ballet flats are an everyday essential, the stylish woman knows that pumps are a must. 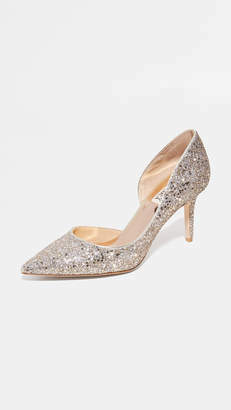 They're indispensable for work, parties, or other occasions that call for being a little more dressed up. 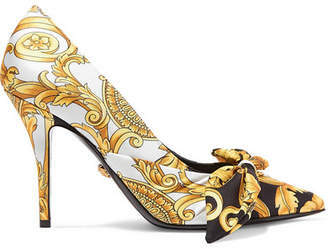 Shoe trends enter and exit every season, but a gold pump has stood the test of time. 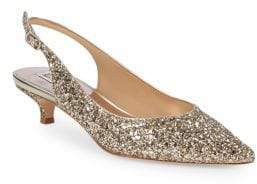 Shows like Mad Men and Gossip Girl prove pumps are a style must-have and deserve a place in the modern woman's shoe collection. 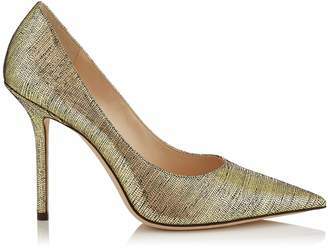 A gold pump with a block heel makes walking easier on narrow or cobblestone streets. Flats are easy to tuck in a purse or tote bag, but don't underestimate the power of a high heel to make a woman's legs look longer and sexier. Details like buckles, glitter, and even ankle straps add flair. Just like there's no single style of gold pump, there's also no single shade. Rose gold has recently entered vogue, and metallic gold is a modern classic. 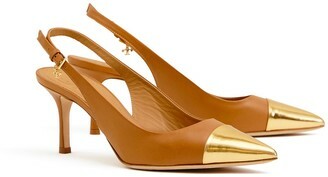 The gold pump style has had a place on many famous feet whether it's at an awards show or in the airport. 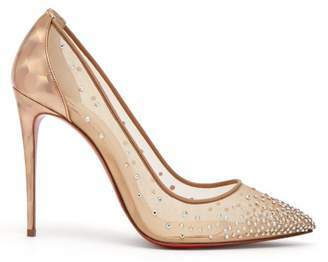 Actresses Blake Lively and Lupita Nyong'o have showcased their affection for these shiny shoes. Singers Taylor Swift and Katy Perry have also been spotted rocking gold pumps on the red carpet. Style influencer Kylie Jenner has even paired gold heels with jeans and a t-shirt for a chic, off-duty celebrity look.